Thriller scribe Sophie Katz is as hard-boiled as a woman who drinks Grande Caramel Brownie Frappuccionos can be. 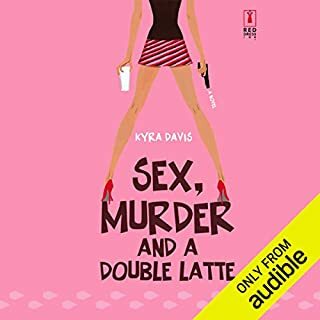 So Sophie knows it's not paranoia, or post-divorce, living-alone-again jitters, when she becomes convinced that a crazed reader is sneaking into her apartment to reenact scenes from her books. The police, however, can't tell a good plot from an unmarked grave. man oh man this story was so close to being really good. then the mc had to go and frame someone for assault because she thought he was a killer. at least the author had the grace to have one character (the one falsely accused) call her out as being lower than pond scum. the mc didnt experience any appropriate guilt. not ok. 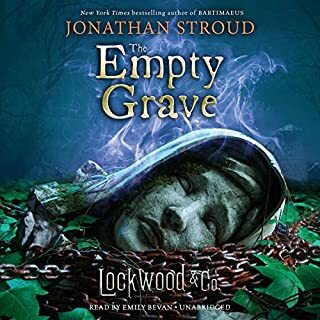 I hope that Stroud does revisit the world of Lockwood and Co, be it short stories or novels. that said, this truly felt like a tying up of loose ends and an answering of all my burning questions. As much as I wish for more, I appreciate when a novelist knows when to step away. Thanks for another exciting outing with Lucy, Lockwood, George, Holly, Kipps, and of course Skull. I only read the first few chapters of OFS during the online serial. Renee Raudman does a great job as always bringing life to the characters, and the story felt fresh all the way through. After leaving Lockwood & Co. at the end of The Hollow Boy, Lucy is a freelance operative hiring herself out to agencies that value her ever-improving skills. 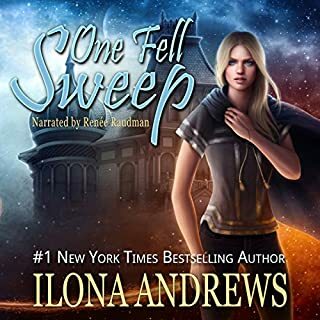 One day she is pleasantly surprised by a visit from Lockwood, who tells her he needs a good Listener for a tough assignment. Penelope Fittes, the leader of the giant Fittes Agency, wants them - and only them - to locate and remove the Source for the legendary Brixton Cannibal. 5 Spooky Stars for The Creeping Shadow!! 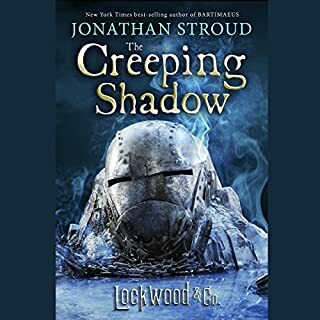 Another great outing by Lockwood and Co. The narrator did a great job pulling me into the story (which is fabulous in its own right).